Words and pictures are well and good, but for a yacht that’s so new and so different you really do need to get hands-on . 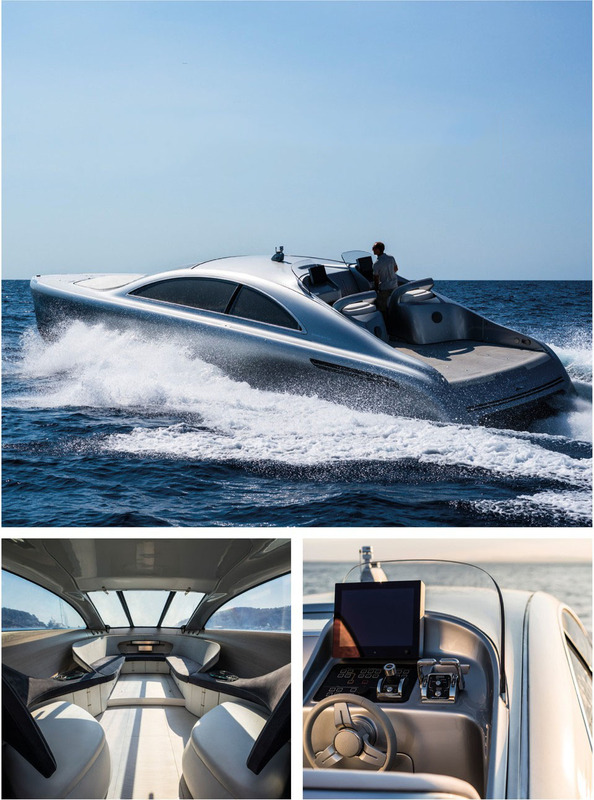 Luckily Silver Arrows Marine has a solution that’s just as innovative as the yacht its elf: Granturismo Experience. And you are invited… Automotive journalist Bob Murray went along on the ride. ICO’S AND THE BITCOIN BUBBLE: WHAT HAPPENS NEXT?